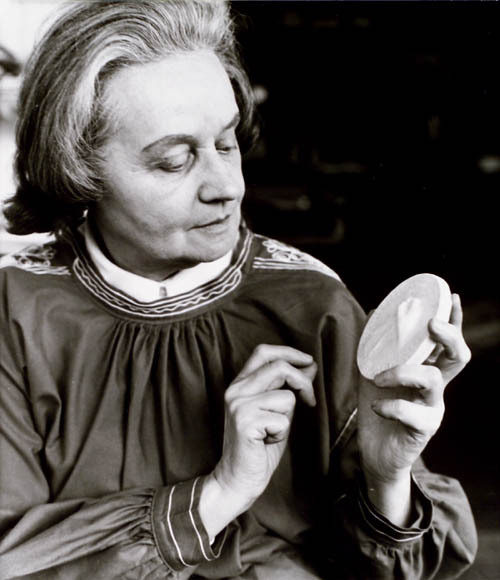 Dora de Pédery-Hunt, CM OOnt was a Hungarian-Canadian sculptor who designed medals and coins. 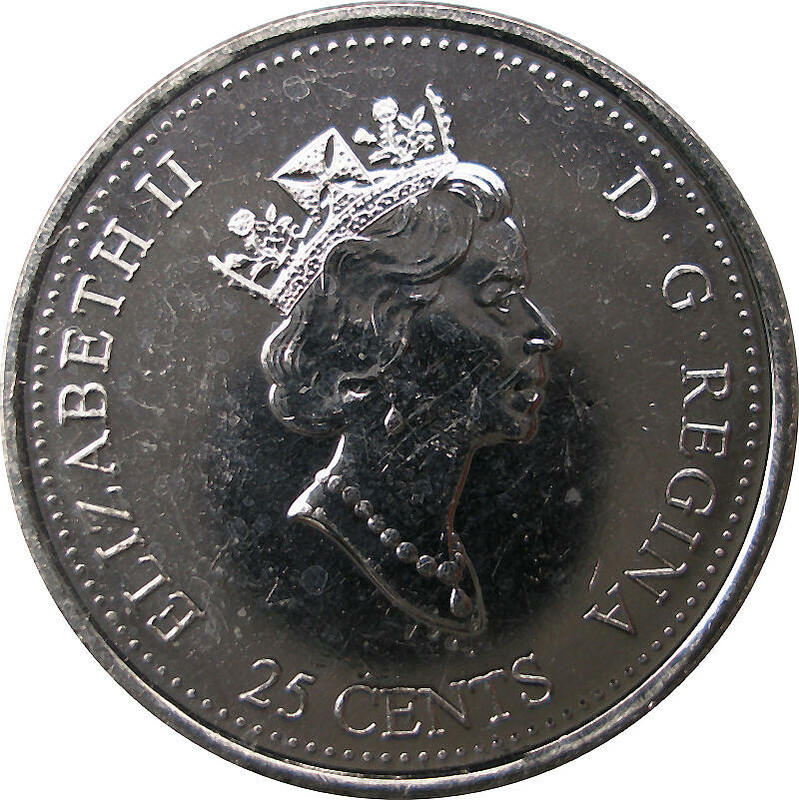 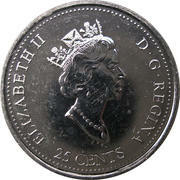 She was the first Canadian citizen to design an effigy for Queen Elizabeth II. 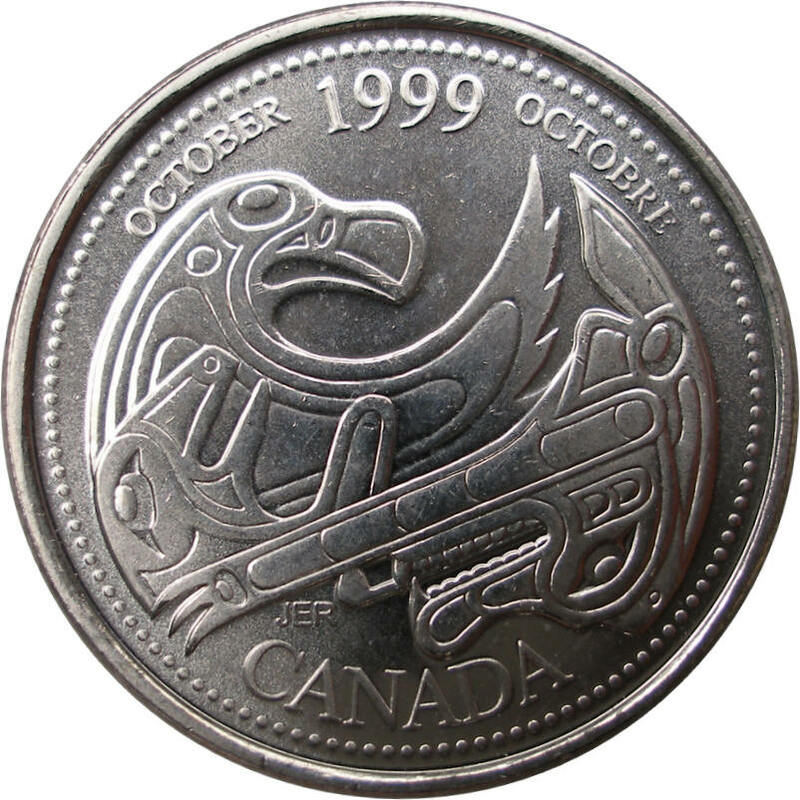 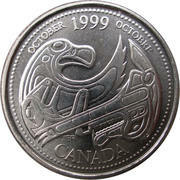 A design entitled "A Tribute to First Nations" shows an eagle, a bear and a killer whale representing the beauty of sky, land and water, surrounded with the inscription "CANADA" and the bilingual date: "OCTOBER 1999 OCTOBRE"